Additional to the 9 challenges announced earlier here and here, I will also be participating in these challenges this year. As with last year, I am aiming for Crone status with 16-20 books. 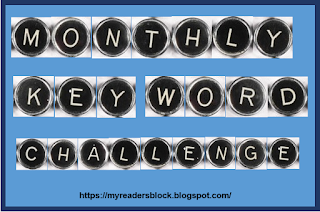 Hosted by Books, Movies, Review, Oh My!, this challenge is dedicated to reading mystery/suspense/thriller/crime genres. 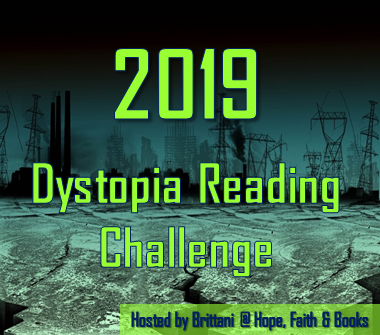 Hosted by Platypire Reviews, this challenge focuses on reading diverse books, i.e., including (but not limited to) LGBTQIA, people of color, gender diversity, people with disabilities*, and ethnic, cultural, and religious minorities. Hosted by Lexxie @ (un)Conventional Bookviews, the goal is to read 2018 releases. The minimum length for a book to qualify is 100 pages, and it can be in any format though, physical, e-book, ARC or audiobook. As this can overlap with my Netgalley & Edelweiss reading challenge, I think I can do a minimum of 100? Hosted by Whole Latte Ideas, this is dedicated to the supernatural, i.e., books having vampires, werewolves, shapeshifters, ghosts, and witches. There are no levels so I am making my own goals for this. I think I’ll do 24 books for a start? 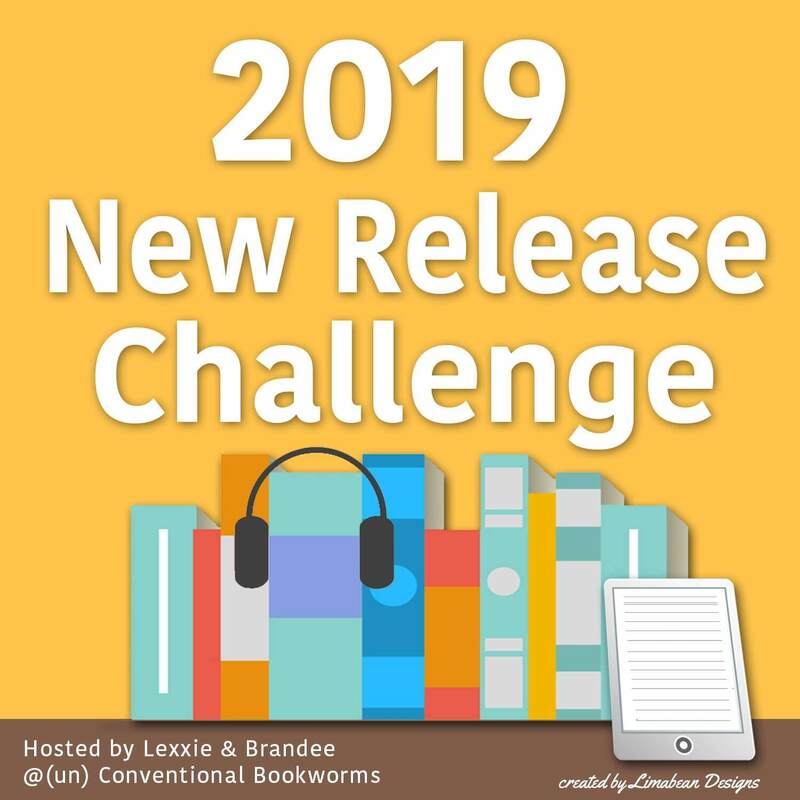 This challenge is a little different in that there are 7 themes and you have to read books for them throughout the year. 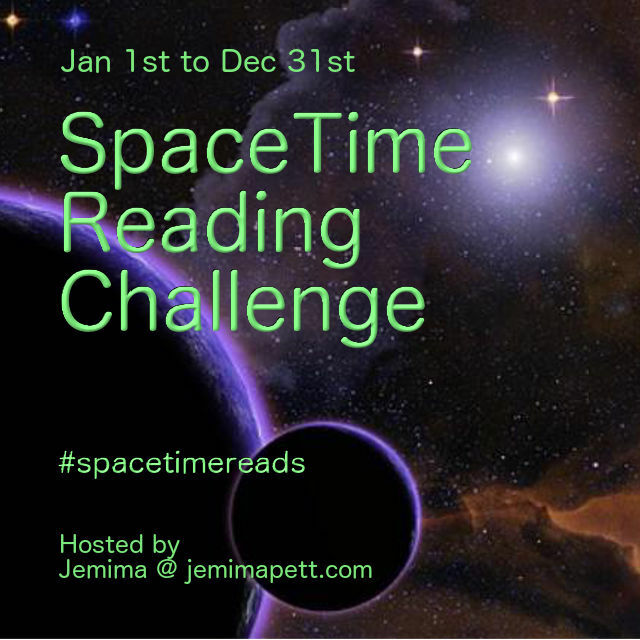 18) Read a Random SFF book – your pick! 19) Read a fantasy book inspired by another story, fairytale, myth etc. And with that I am at 18 challenges now. All of them can be found on the 2018 reading challenge page, and month-long challenges will be added to the 2018 readathon page.Also, I found most of these on the master list of reading challenges at GirlXOXO. There are many more there that you might be interested in. 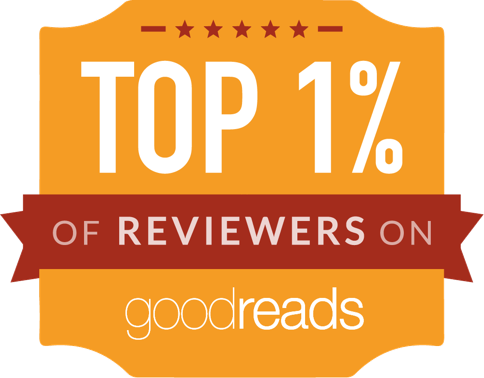 So go check out and have great fun challenge your reading in 2018! Good luck with your challenges! We have a couple in common. 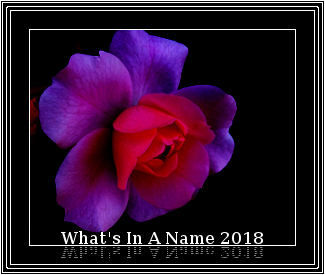 🙂 The What’s in a Name Challenge is one of my favorites and I am excited to join the Witch and a Witchcraft Challenge for the first time. Have a Happy New Year! I’m also doing the Book to Movie challenge, as well as the Witches and Witchcraft Book Challenge! I’m only an initiate for the Witches & Witchcraft challenge, though. 😀 Good luck! That’s awesome! Good luck to you too!